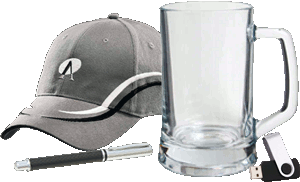 There are 59 listings available, you are viewing 1—20. 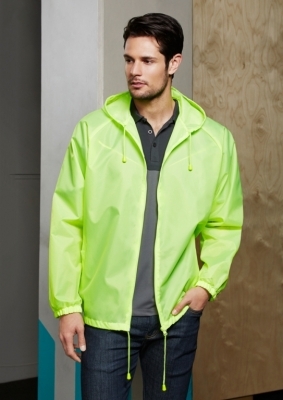 65% Polyester, 35% Cotton twill fabric, with chest pocket with pen line. 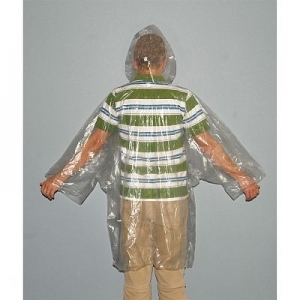 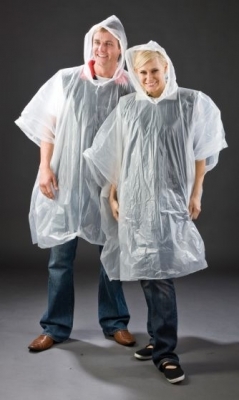 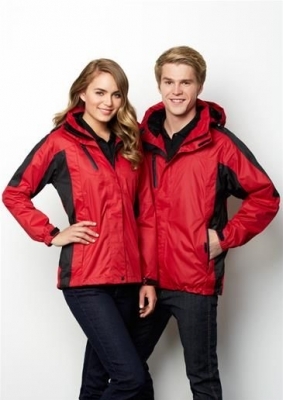 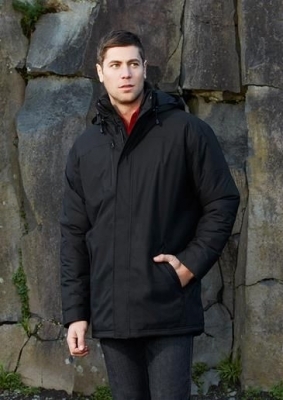 Hooded waterproof rain coat - one size fits most. 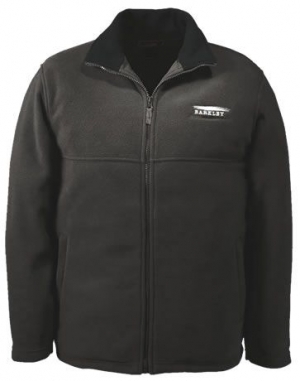 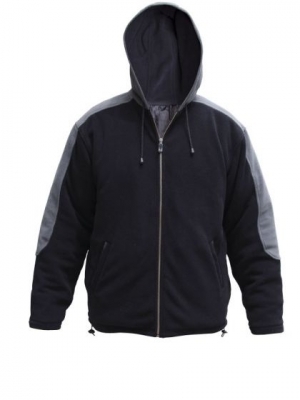 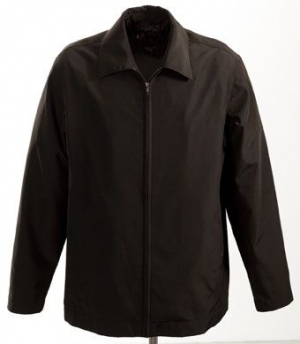 Fully breathable Jacket which has a bonded inner membrane that allows natural air-flow whilst keeping wind and rain out. 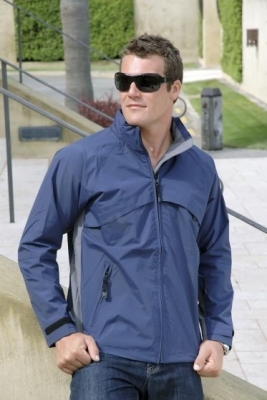 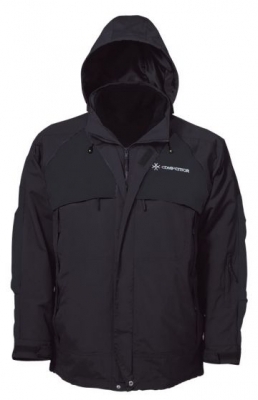 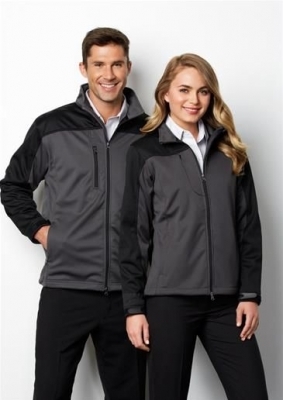 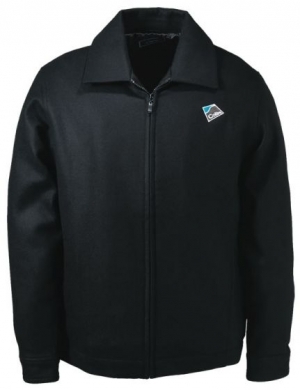 Great day to day jacket, breathable, water resistant, and wind resistant.